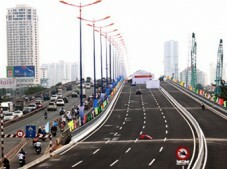 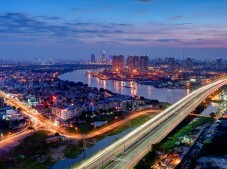 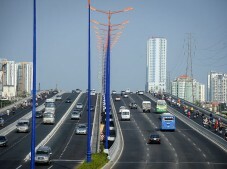 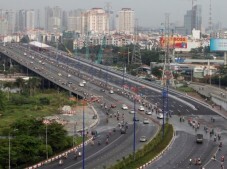 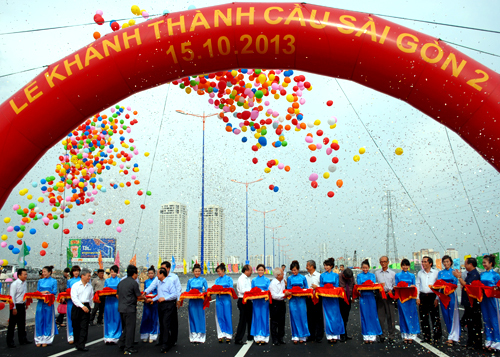 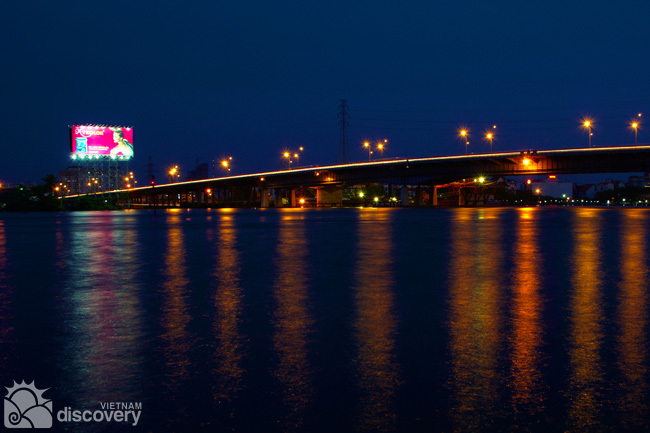 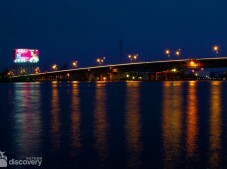 Saigon 2 Bridge was built in parallel to the existing Saigon Bridge, connecting Binh Thanh District with District 2. 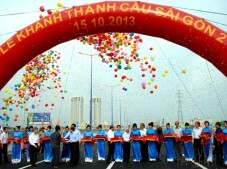 The bridge has the total length of 987m, the road sections at the 2 ends are 350m long in Binh Thanh District, and 117m long in District 2. 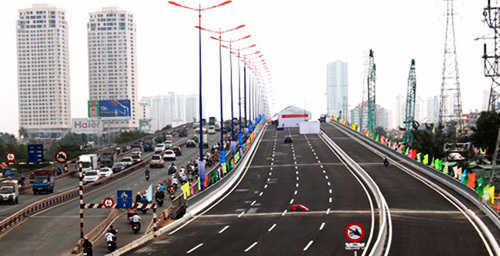 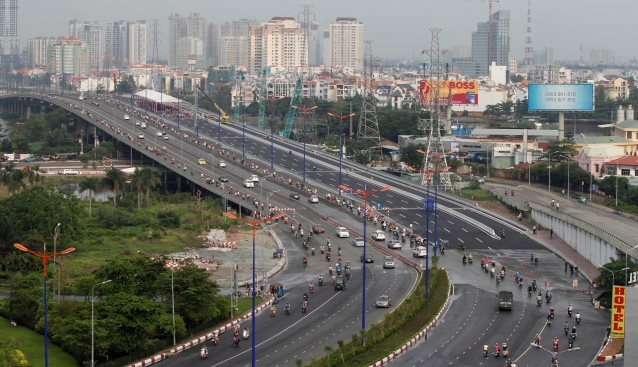 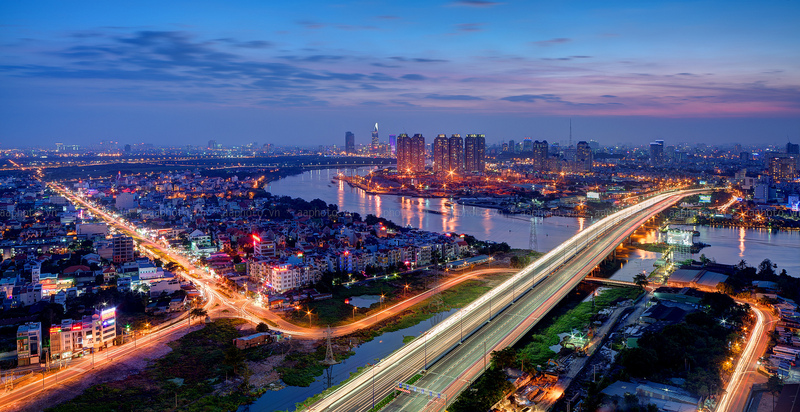 Saigon 2 Bridge project aims reduce traffic load on the existing Saigon Bridge, relieving congestion, and smoothening traffic flow at the city’s Northeast gateway. 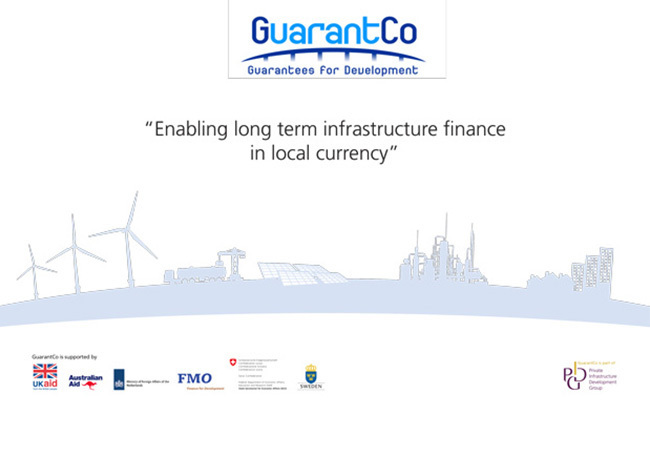 This project is the first large scale project where CII is the developer. 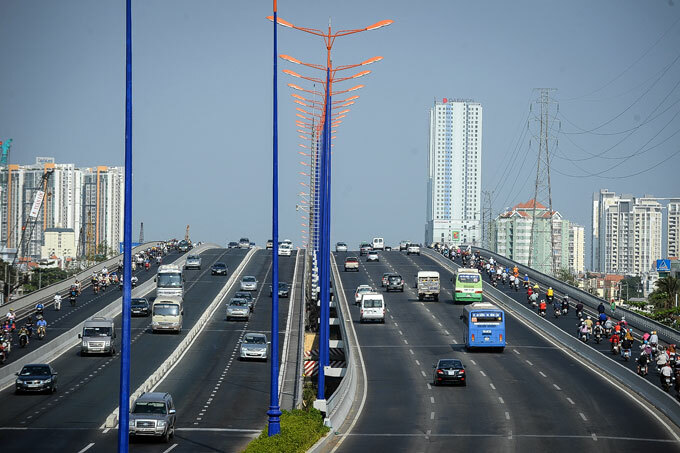 As the project was completed ahead of schedule and met all expectations regarding quality, it marks a milestone proving CII’s competency in managing infrastructure projects.